A multi-media method that is fun for all ages. 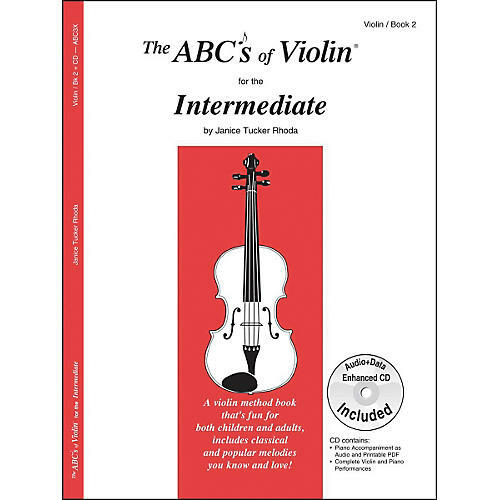 The ABC'S Of Violin For The Intermediate Book 2. Arranged by Janice Tucker Rhoda. A method book that's fun for both children and adults, with classical and popular melodies you know and love! Included CD contains piano accompaniment as audio and printable PDF and complete violin and piano performances.